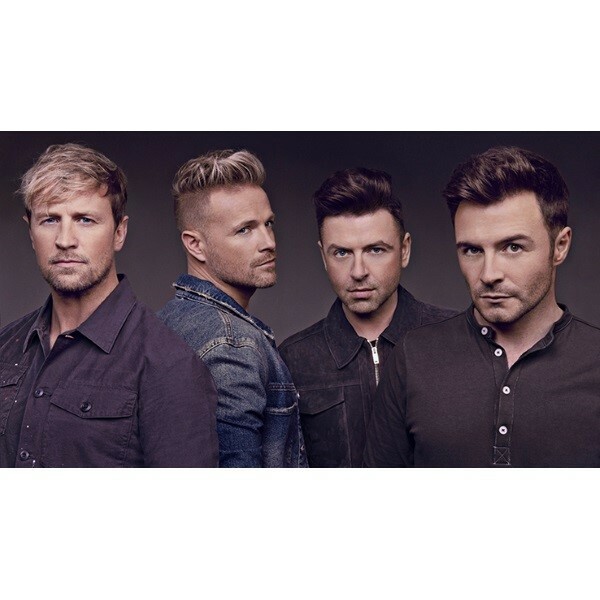 Departing Suffolk & Essex - Westlife are back with The Twenty Tour celebrating 20 years of hits including 14 No.1s. Westlife first broke into the charts with their debut single Swear It Again. Released in April 1999, the song peaked at No.1 on the Official UK Singles Chart where it remained for two weeks. The track was the first single to be taken from the boys debut album Westlife. In total, five singles from the debut topped the chart in the UK  Swear It Again, If I Let You Go, Flying Without Wings, the double A-side I Have a Dream/Seasons in the Sun and Fool Again.